Explore national and local parks with LEED-certified facilities. Feature image: The Denali National Park entrance area is LEED-certified. Although the phrase “green park” may sound redundant, outdoor spaces catering to human recreation can contain sustainability features, just like any other facet of the built environment. As we savor the end of spring, with days growing longer and warmer, we encourage you to get outside with LEED as your guide. 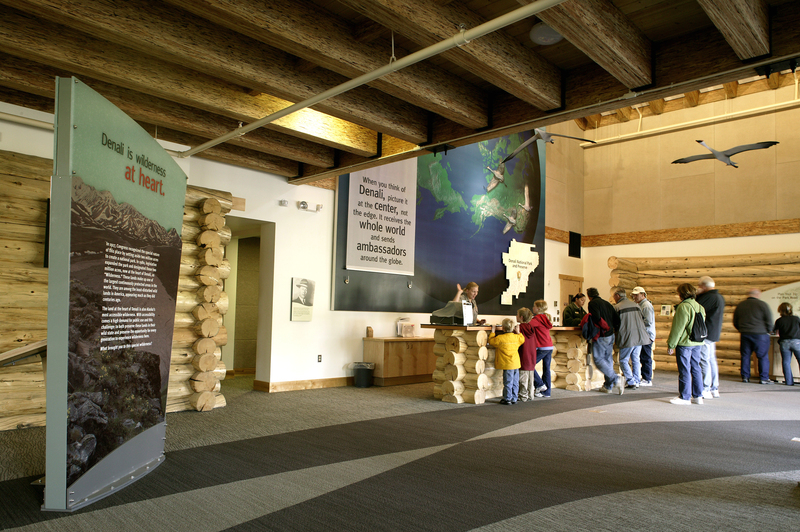 From the Old Faithful Visitor Education Center in Wyoming, where you can witness the famous 18-story geyser, to the visitor’s center in Ohiopyle State Park, with Pennsylvania’s 135-mile Great Allegheny Passage trail providing access to hiking, biking and camping—LEED-certified spaces provide direction and safety to adventurers, all while having little impact on the environment they showcase. Denali National Park visitor center. 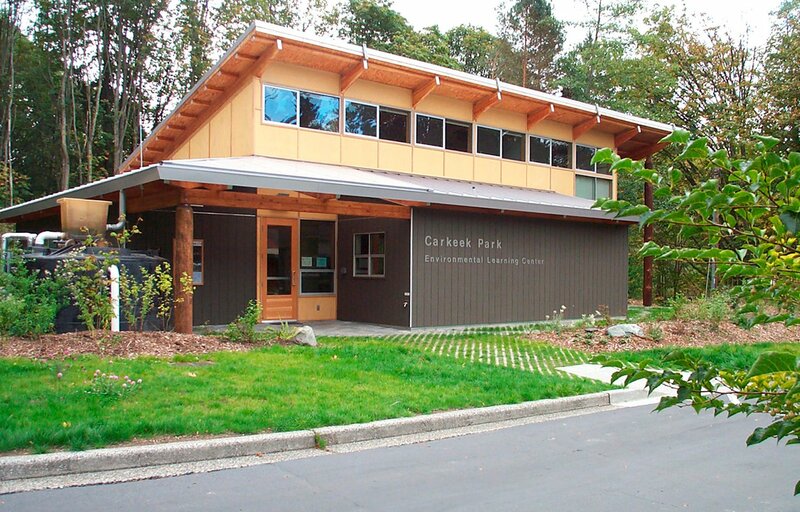 Carkeek Park Environmental Learning Center.